Sometimes you just need things instantly. None of this patience-malarkey will cut it. We are talking cookies, STAT. Don’t believe its actually a ‘thing’? Well science says it is, studies have found that us humans have difficulties regulating temperament (read any logical thought process) when blood sugar levels drop and that couples argue more when they’re peckish. Its a thing… my boyfriend wholeheartedly agrees, 100%. Also its in the English dictionary – so its validity is foolproof. Natch (also in the dictionary). 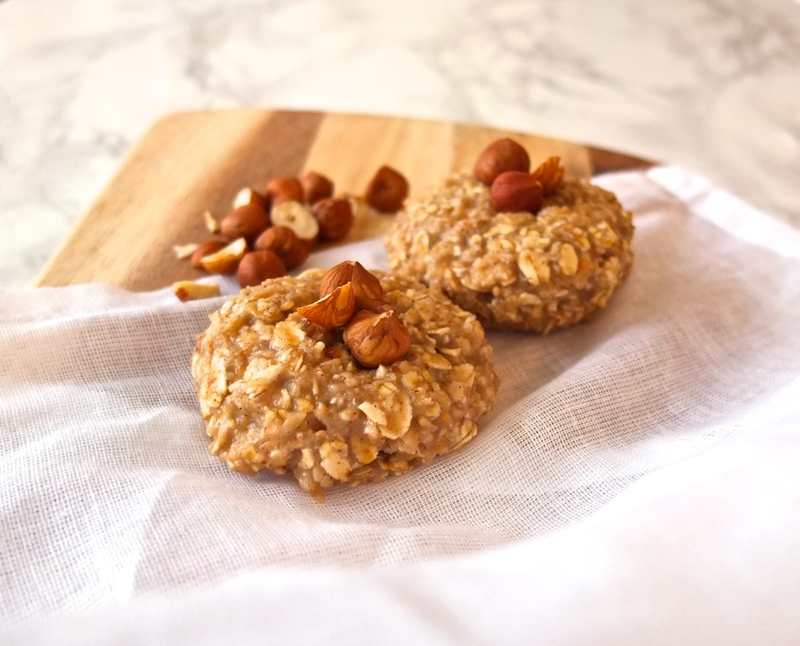 So when you feel the hangry monster bubbling up inside of you, and before you say anything untoward in the attack, make these cookies in 5 minutes and eat the lot (just in case). The good news is they will keep you full up for quite some times, and the lack of fructose means your blood sugar levels aren’t going to rollercoater either! Success all round = GO TEAM!